The September 2018 V16N9 Awareness Watch Newsletter is a freely available 62 pages .pdf document (511KB) from the above URL. This month’s featured report covers Healthcare Online Resources 2019 and is a comprehensive listing of healthcare research tools and resources including search engines, directories, subject guides and index resources and sites on the Internet available for 2019 year. The below list of sources is taken from my Subject Tracer™ white paper titled Healthcare Resources 2019 and is constantly updated with Subject Tracer™ bots at the following URL: http://www.HealthcareResources.info/. 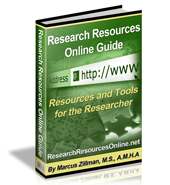 These resources and sources will help you to discover the many pathways available through the Internet to find the latest healthcare research resources, sources, tools and sites. 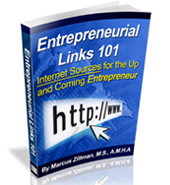 As this site is constantly updated it would be to your benefit to bookmark and return to the above URL frequently. 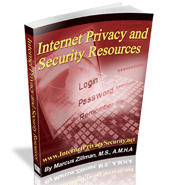 The true way to search the Internet and social media for healthcare research resources and tools is to use the below listed tools and resources and include the deep web. 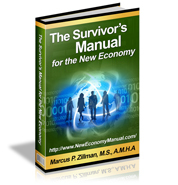 These resources will be your pathfinder to all the important and ever changing new economy resources! 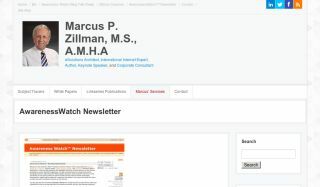 The Awareness Watch Article Review covers A Self-efficacy Informed Approach to Anonymously Locating Digital Disruptors by James F. Popham.